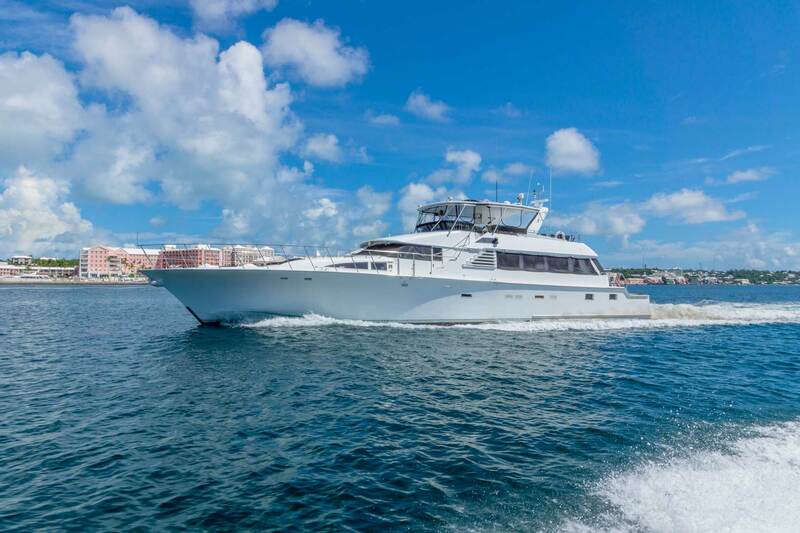 We are located in beautiful Hamilton Harbour, in the heart of Bermuda and Since 1969, Nigel Prescott has owned and operated Tam-Marina and provided locals and tourists alike with many forms of water-based activities & charter trips throughout the island. Each boat hosts a fully serviced & licensed bar stocked complete with Premium Brand spirits to suit everyone. 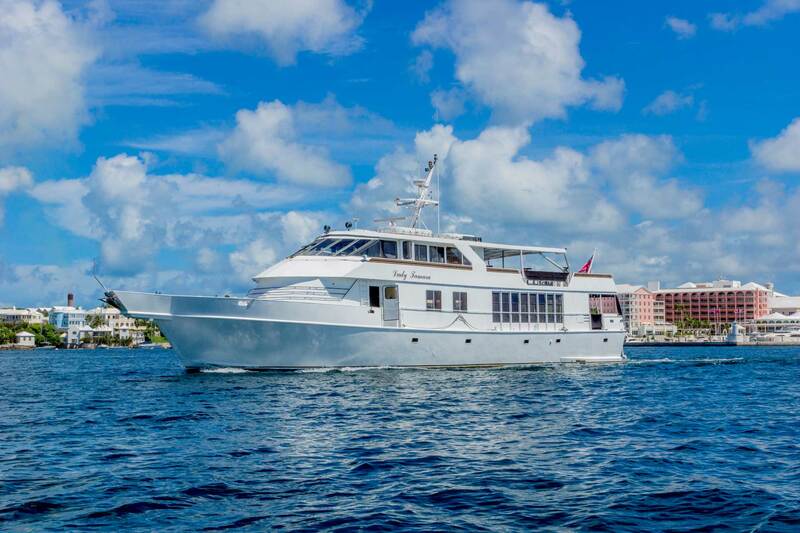 From casual cruising to utter luxury, the Tam-Marina can provide everything from flowers, decor for weddings or private parties, and transportation.